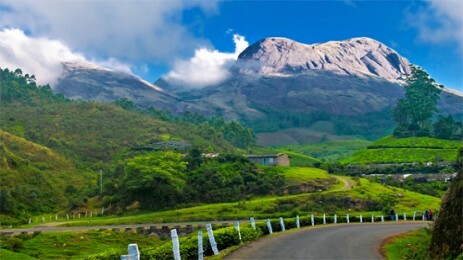 Hill stations in Kerala offer tourists an opportunity to spend their vacations amidst clean and fresh air of the hills. 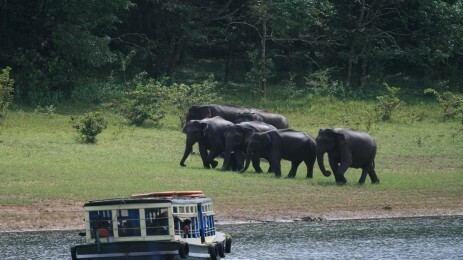 Some of the more popular hill stations in Kerala are those of Mattupetty, Munnar, Nelliyampathy, Palakkad, Ponmudi, Wayanad, Idduki, Kannur, Kasargod and Kozhikode. 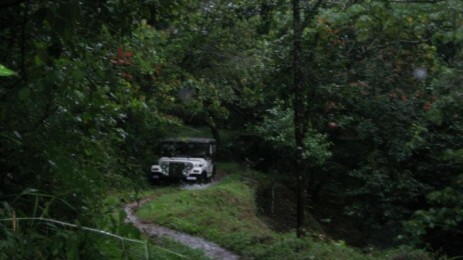 Here you can see the milky waterfalls, mighty rocks, lakes, and hill-plantations. 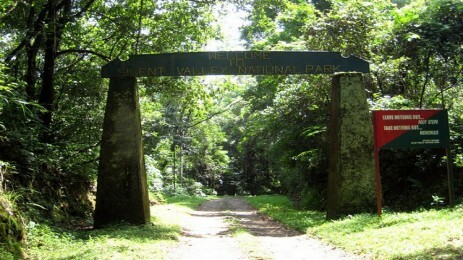 The scenic beauty of these Kerala hill stations cannot be defined in words, it is best experienced in person.